The recent floods that swept through several American states have been categorized as one of the worst floods that the country has seen in a long time. Hundreds of thousands of people lost their homes and even more numbers of businesses had to be shut down. The state of Colorado received the brunt of the natural disaster as flood waters tore certain towns apart. In the midst of the chaos, there were numerous different areas that needed to be addressed, some more serious than the others. These floods came to remind the unpredictability of nature and showed how humans are helpless spectators to nature’s wrath. Among the many different individuals who were affected by the tragedy, it needs to be understood that there had been massive damage to the public property. 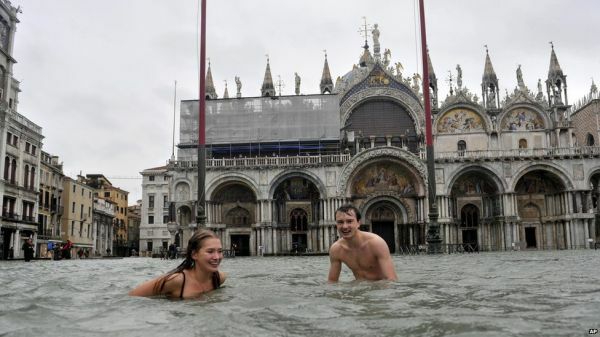 Along with this, the private residences, lodges, hotels, malls, and other public venue had been closed down and a plethora of different kinds of people had been needed to be evacuated. These people had been facing a lot of severe problems that completely shook them up and changed the way they lived their lives. But as it can be seen, every cloud has a silver lining. Even in this mess, it could be seen that certain people had taken it upon themselves to provide some sort of relief to as many people as possible. Among these charitable good Samaritans was a wedding photographer by the name of Sarah Roshan. This Colorado native saw that the people who were getting married on certain dates when the floods occurred would have to face a nightmare. These people would have to change their wedding dates and would additionally have to face a lot of problems on the most important day of their lives. In response, Roshan came up with an ingenious plan that helped salvage the day for a lot of different couples in the area. 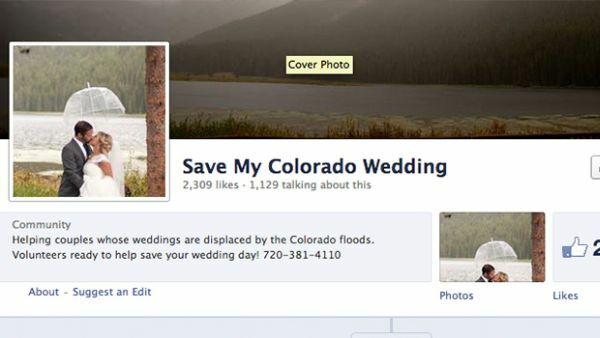 Roshan started a Facebook page named “Save my Colorado Wedding”. This Facebook page had details of the venues that were still available in spite of the floods and the different people who had their weddings cancelled got to meet up with different wedding planners, decorators and service providers who could effectively set up an alternate wedding ceremony without many changes to their original plans. Because of this page, numerous couples were able to salvage their wedding and got to live out their ideal wedding day.